An agreement reached between ELFE, the beleaguered Hellenic Fertilizers and Chemicals company, and the main power utility PPC, specifying payback terms for the former’s PPC-related debt – just disclosed at 28.6 million euros – and setting conditions for continued electricity supply, was approved by the power utility’s board just days ago, chief executive Manolis Panagiotakis has told Greek parliament. 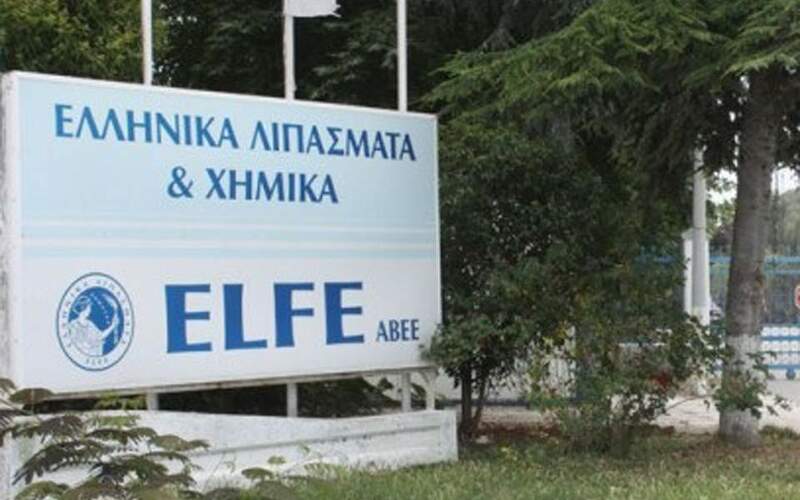 ELFE is owned by the Lavrentis corporate group, headed by Lavrentis Lavrentiadis, a failed businessman who acquired the industrial enterprisse in 2009. In the lead-up to the debt agreement reached by the two sides, PPC was empowered by a favorable court decision enabling it to disrupt its electricity supply to ELFE, which drew the fertilizer and chemicals producer to the negotiating table with proposals. PPC initially rejected proposals forwarded by the Lavrentiadis team before its counter-proposals led to an agreement. The PPC-ELFE agreement is expected to end an unusual payback arrangement enforced on PPC by a Kavala court in August, 2017. The verdict issued by the court in northern Greece required PPC to keep supplying electricity to ELFE and receive payments through Lipasmata Neas Karvalis (Nea Karvali Fertlizers), one of a number of associated enterprises established by ELFE’s owner. Meanwhile, PPC is set to sign a new payback agreement with state-controlled nickel producer Larco that promises to keep the loss-incurring company afloat – for the time being, at least. Larco owes PPC over 300 million euros in total.